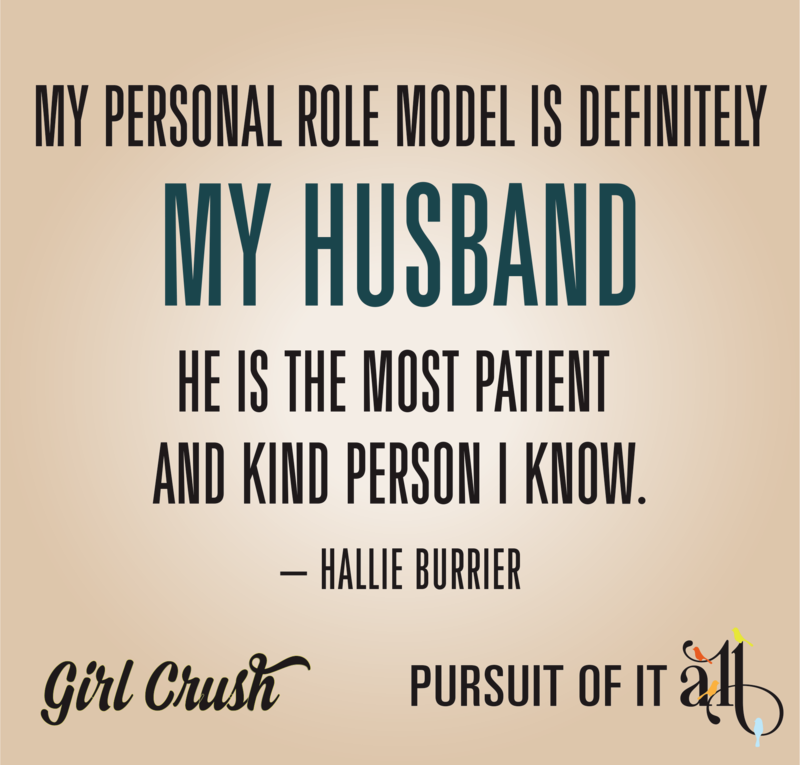 Meet Hallie Burrier, our newest Girl Crush! 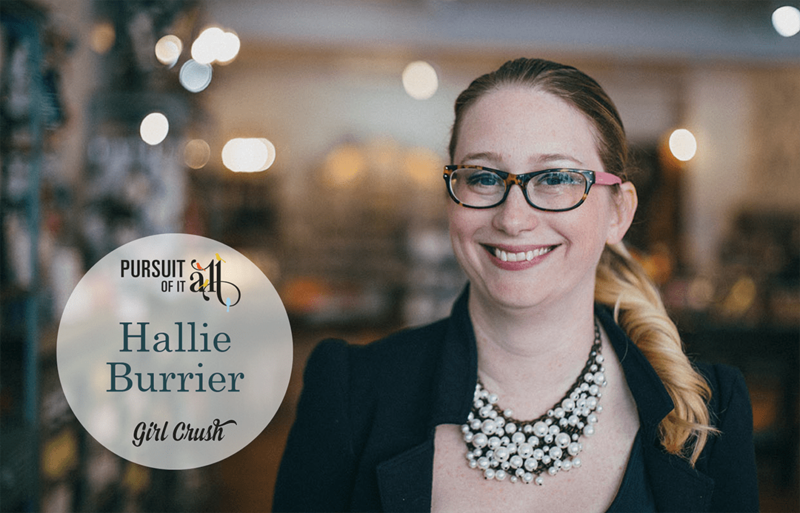 Hallie is a powerful force who made her mark in the New York fashion world, met her wonderful husband Mark, and then quickly set about transforming downtown Frederick with her own brand of urban chic retail locations: Relish Decor, Kindred and Treaty General Store. She is one busy and successful woman! I grew up in Virginia Beach and went to school for fashion design in Richmond, Va. While in college I started working for Britches and had some amazing mentors and leaders who developed my career very young in the ‘visual merchandising’ and ‘buying’ worlds. I worked for them for several years and eventually became the creative director in their corporate office in Georgetown. When Britches closed, I moved to New York City with Urban Outfitters as their district visual merchandising manager for all of the Manhattan stores. It was an amazing experience, and I had the pleasure of working with some very gifted artists and creatives—it was so inspirational. I met my husband when we sat next to each other on the train from D.C. to New York, and several years later (when I was living in New York) we started dating. He is from the Frederick area, which is how I discovered it. We moved here two years into our marriage and we love it. In your life, who have been your biggest role models? Why? In my professional life, I associate a ton of influence with my mentors at Britches: Gerald Dwyer, Peter Halpert, and Greg Hribar. They took some major chances by giving me large job responsibilities and accountability early in my career. They guided me, believed in me, and supported my ideas. When I made mistakes those three individuals were there to help me get it right. I was inspired to work because I felt a major sense of ownership in that role, and that was because they gave me freedom and responsibility. I try very hard to pass on the same culture and feeling to our staff because it shaped my life and my confidence so much early on. My personal role model is definitely my husband. He is the most patient and kind person I know; he’s very even and consistent and he balances out my roller coaster personality really well. I learn from him constantly and try to add some of his quiet strength and balance into my daily routine. What do you love about your job or life? I love being able to do something creatively different everyday and I love being my own boss. We live and work in the same community, and I’m able to bring my dog to work. Our team is outstanding at their jobs because they are creative, vibrant, and caring people. 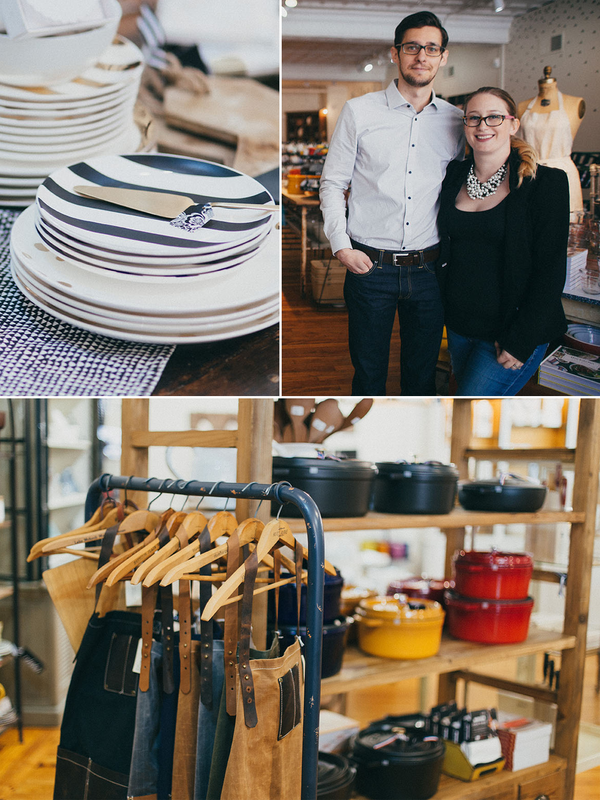 We feel so fortunate to be able to create jobs in our community; Frederick is an inspiring city that has allowed us to live our life the way we want to. I am always grateful for that opportunity, and we love seeing others follow and pursue their dreams in Frederick. It is a great city for an entrepreneur. Traveling. I love seeing new things and being inspired by people, food, new ideas and places. Inspiration for visuals and display come in the middle of the night. The real big ideas usually happen after a vacation or a small break. Little pieces of paper that are notes of ideas and things I need to do. Favorite thing to do in Frederick County? I love to come home to it. At the end of the day, I just really enjoy the lifestyle here in downtown Frederick.